On average, us brits spend more than 500 hours a year behind the wheel each year - that’s equivalent to a whopping 55 working days! This compares to just 140 hours showering, 155 hours walking and 239 hours spent socialising. It’s fair to say we spend a good portion of our lives in our car, all the reason it’s crucial you are picking the perfect match for you when car shopping. Whether you’re going down the car leasing path or otherwise, the first of many decisions towards getting into your next car is whether to opt for a new or used vehicle. Most likely, your budget will play a big part in this decision. More often than not a used car is cheaper than its new equivalent as its first owner is likely to have taken the biggest blow of depreciation the car will face in its lifetime. Venturing the ‘approved used’ forecourts is a good place to start your car hunt, where cars come with added backup such as partial warranty. Used cars that are between one and three years old can offer serious savings with remaining manufacturers warranty offering peace of mind. On the other hand, buying or leasing a new car will give you the benefit of the full manufacturer’s warranty which should last for at least three years. You’ll also get to specify your car exactly to your taste and needs. But due to depreciation, in the long term you’re almost always going to lose more money than if you bought used. High demand for these models means you can expect to recoup up to 59% of their value even after three years or 36,000 miles. You need to consider what fuel type is most appropriate for your day-to-day driving. For the city drivers among you, we’d recommend avoiding the extra cost of a diesel and going with the petrol option - you’ll save yourself money on purchase price and the difference in fuel cost for short journeys is minimal. Only those who regularly spend time on the motorway, perhaps a daily lengthy commute, should consider a diesel. Running costs are easily dismissed at the buying stage, leaving you resenting your car soon down the line for excessive fuel consumption and insurance premiums. Fuel economy can massively vary from car to car, therefore, it’s important to get an idea of potential fuel costs beforehand. While manufacturers’ official figures are often a poor indication of the real world, they serve as a useful comparison tool between cars. TIP: keep an eye on the trip computer during any test drive for a more realistic economy figure. Use comparison sites for a rough estimation of insurance costings as some models can cost significantly more to insure than others. For young or first drivers, it may be worth looking at black box insurance policies and be sure to check out our first car buyers guide. We’ve rounded up Hippo’s 5 favourite economical hatches to help you sieve out the serious contenders. 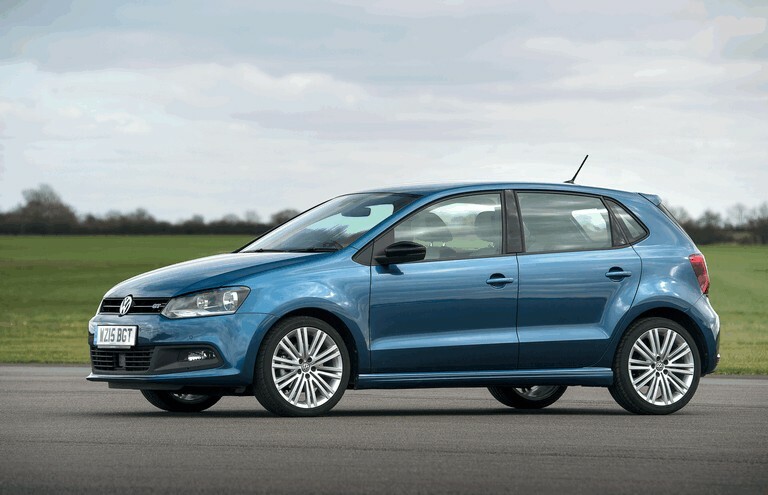 The Polo has mastered an upmarket look and feel, whilst being packed with features of the class above including options like a digital dashboard, adaptive cruise control and self-parking. Yet, the Polo hasn’t forgotten its roots as an economical runabout, in particular the 1.6-litre diesel offering an impressive 76mpg. CO2 emissions remain low too at just 97g/km. For years we’ve seen the Astra dominating UK roads and trading places with the Ford Focus in best-seller lists. Both have become household names and the unmovable champions of the hatchback class. 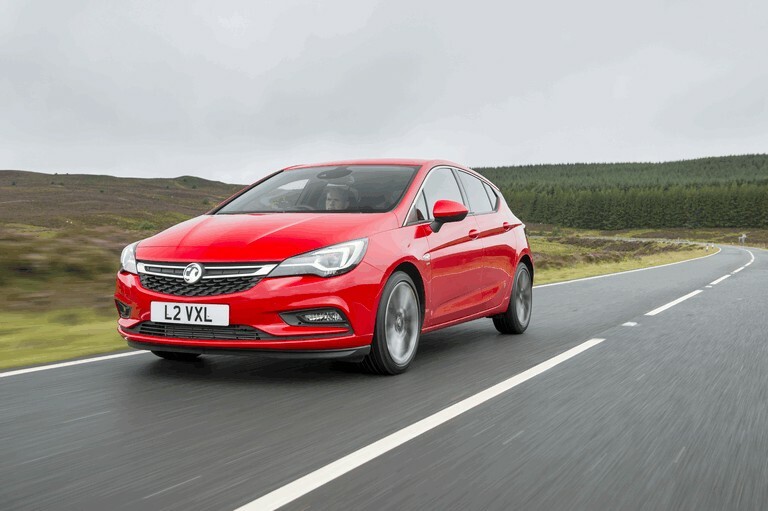 Of the two however, the Astra is the master of all trades with a more attractive interior and a higher level of standard equipment - air conditioning, cruise control, DAB radio and Bluetooth phone connection. Choose from a wide range of engines, with up to 85mpg claimed from the most fuel-efficient diesel. Meanwhile, city drivers will appreciate the 1.0-litre petrol which can manage 64.2 mpg. 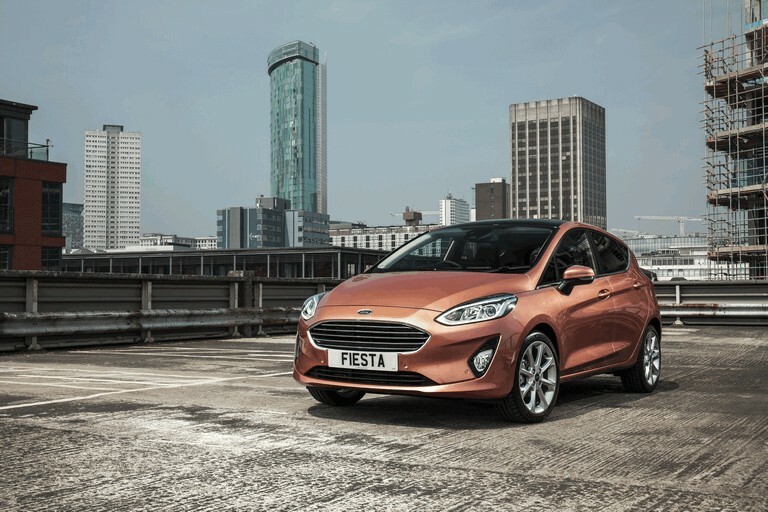 There’s a version of the latest Fiesta for everyone, but the one we’d recommend to those looking to keep an eye on costings is the 84bhp 1.5-litre diesel, thanks to its fuel economy of just 88.3mpg. It also brags CO2 emission figures of 82g/km - lower than some hybrids! 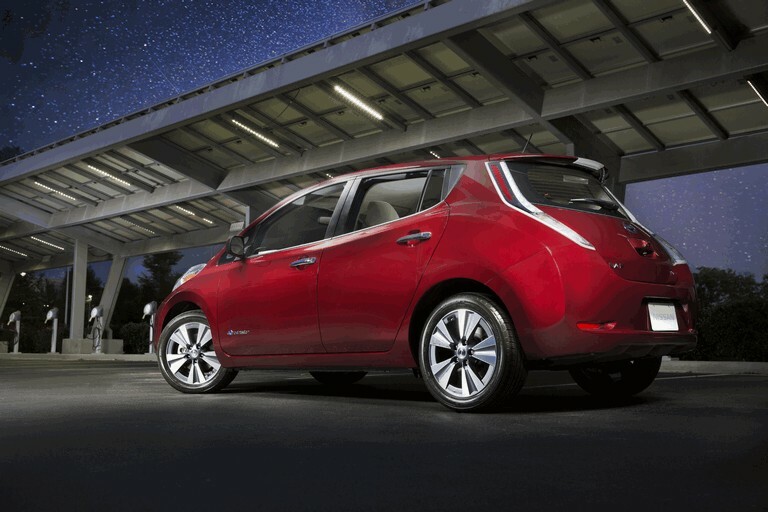 If you refrain from long journeys and like the idea of a car with eco credentials, the Nissan Leaf is one to consider. As well as being better for the environment, the Leaf’s main USP is its low running costs, with a single charge costing roughly £2 from your home electricity supply. Despite costing over £25,000 at new, you can get your hands on a three-year-old Nissan Leaf for just £6,000. 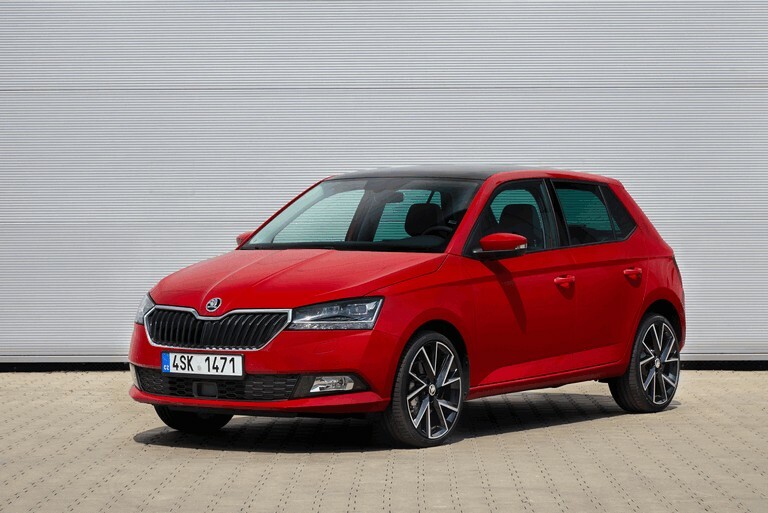 When it comes to value for money it supermini form, the Skoda Fabia scores impeccably. Despite sharing many mechanical parts with the Volkswagen Polo, the Fabia manages to be more spacious and cheaper to buy than the VW. It’s most likely prospective Fabia owners will want a car for short trips around town, in which case the 89 and 108bhp turbocharged 1.2-litre petrol engines both make great choices. Get help from the experts on finding the deal suited to your budget and requirements - call us today on 01282 506000.